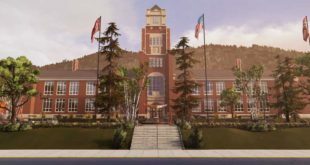 The new title will arrive as a four-part mini series and will return readers to the setting of Arcadia Bay, giving them the chance to dive back into the story of the video games series’ characters. 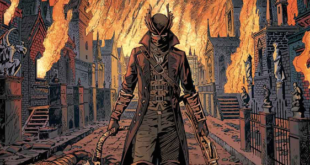 The comic will allow fans to revisit the eldritch world of Yharnam in an all new story. 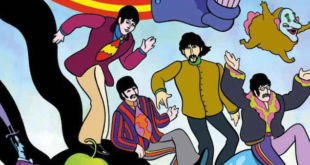 The deal brokered between Titan Comics and Apple Corps Ltd will see the book hit shelves in time for the film's 50th anniversary. 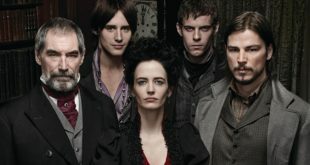 Under licence by CBS Consumer Products, the new series will hit shelves in early 2017 and will continue the story directly from the events of Penny Dreadful's season three TV finale. The new comic, based on Crackle's stop motion comedy series, will land next year. 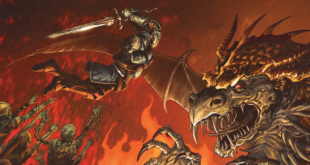 Dark Souls #1 hits shelves and digital platforms from April 20th. 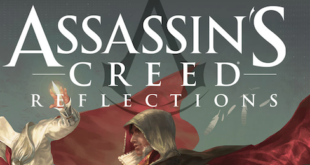 The comic book series will hit stores in 2016, which has been penned by Gordon Rennie and Emma Beeby. The new comic series is based on the hit global animated TV series and videogame franchise, Wakfu and will hit shelves this November.